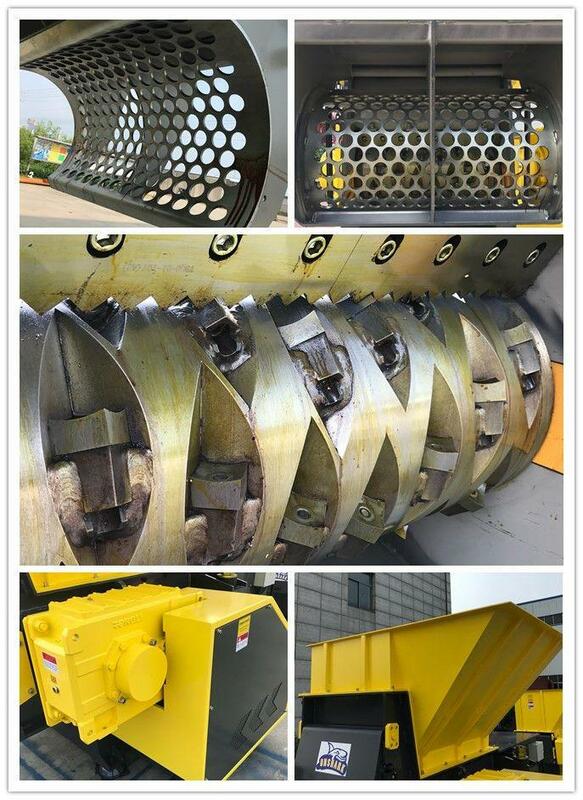 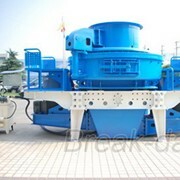 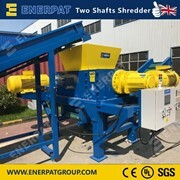 Single shaft shredder /industrial shredders for waste materials,lumps,wove bags, ubc, aluminum cans, passport, paper, cardboard, wood pallet, plastic, ubc bales, aluminum profiles etc. 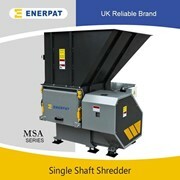 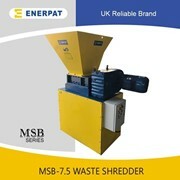 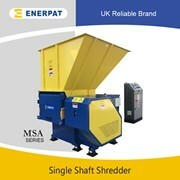 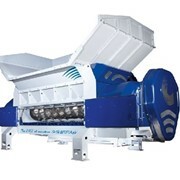 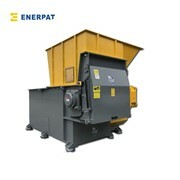 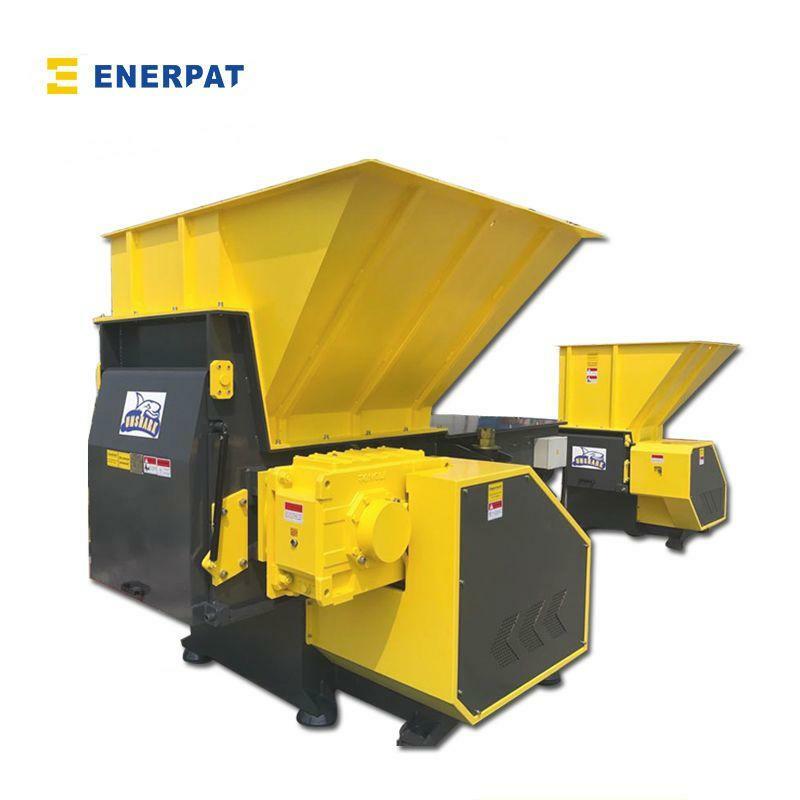 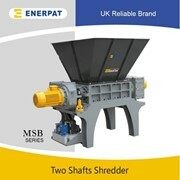 UK Enerpat F-Series Single Shaft Shredders are small to medium size reduction machines suitable for processing a wide range of materials to a uniform particle size. 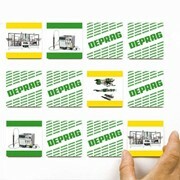 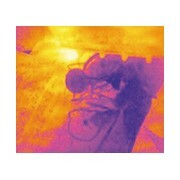 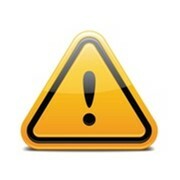 The products can often be sold as is, or be sent for further processing through additional equipment. 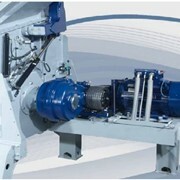 Through outputs typically range between300kg/hr –5,000kg/hr+ depending on the model. 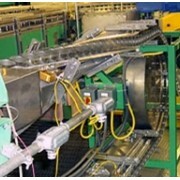 Plastics –Moulding, Purging/Lump, Profiles, Films etc.